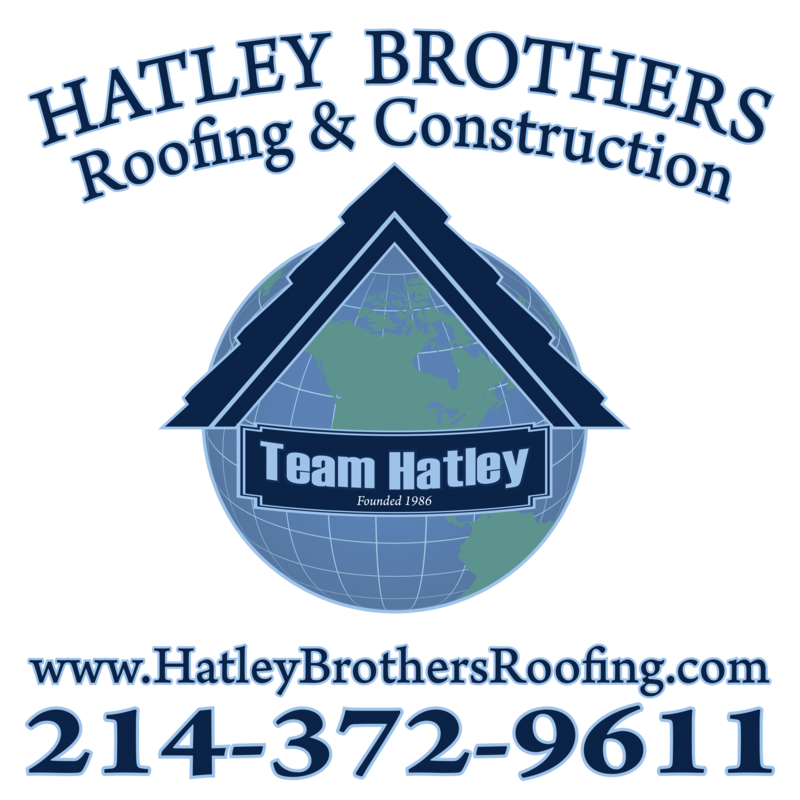 Hatley Brothers Roofing and Construction, specializes in Roofing, Construction, and Remodeling in the Dallas/Fort Worth Metroplex. Someone from our office will contact you by phone or email as soon as possible to schedule an appointment. There is no obligation to use our service. Please include details. The more information we have about the project, the better an estimate we can calculate. Many clients are referred to us by other satisfied clients. Referrals have allowed us to build a business family based on character, quality construction, reliability, and affordability. If you have friends or relatives who would be interested in our services, use the form below to let us know who they are. We're sure they would appreciate your recommendation and so would we. We offer a referral compensation.